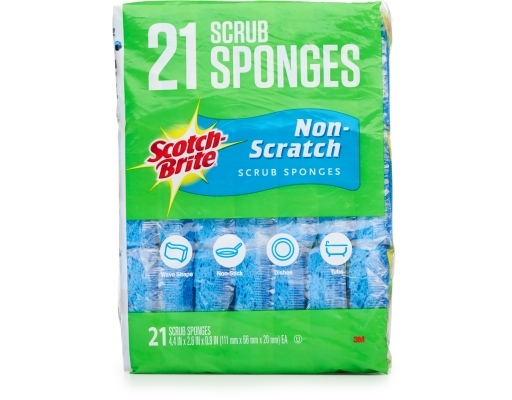 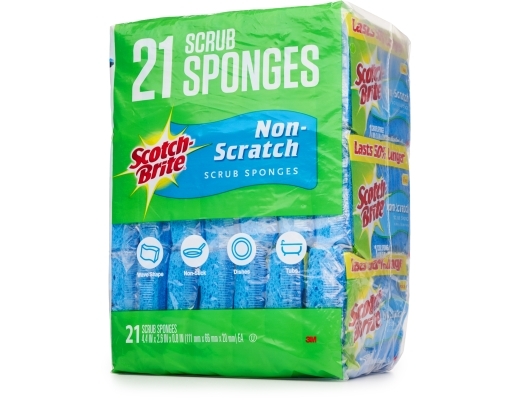 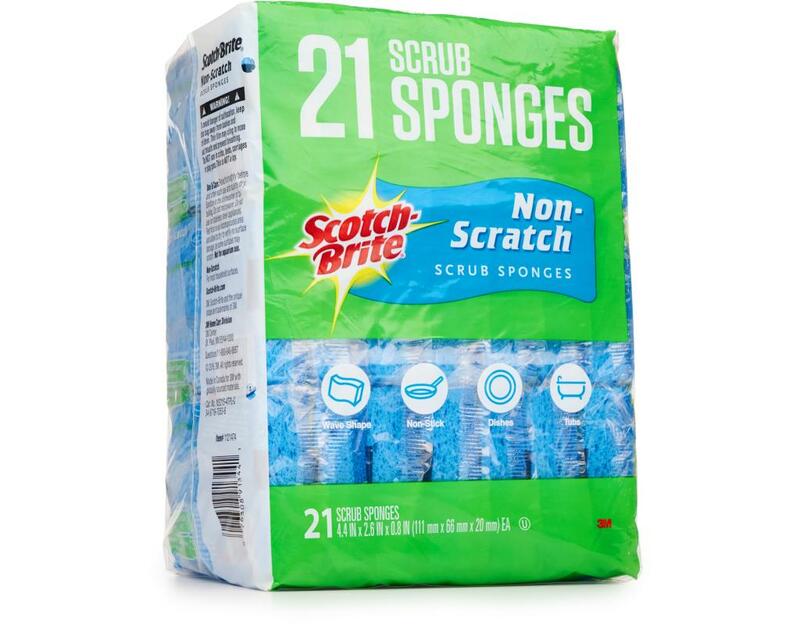 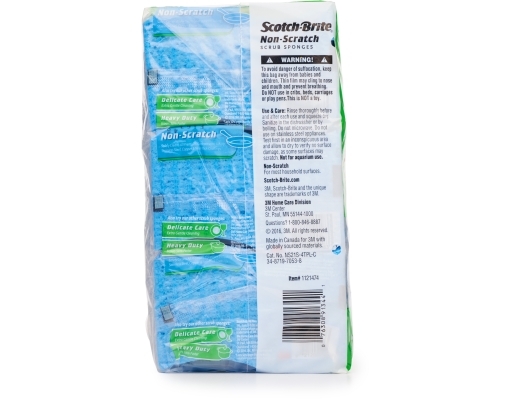 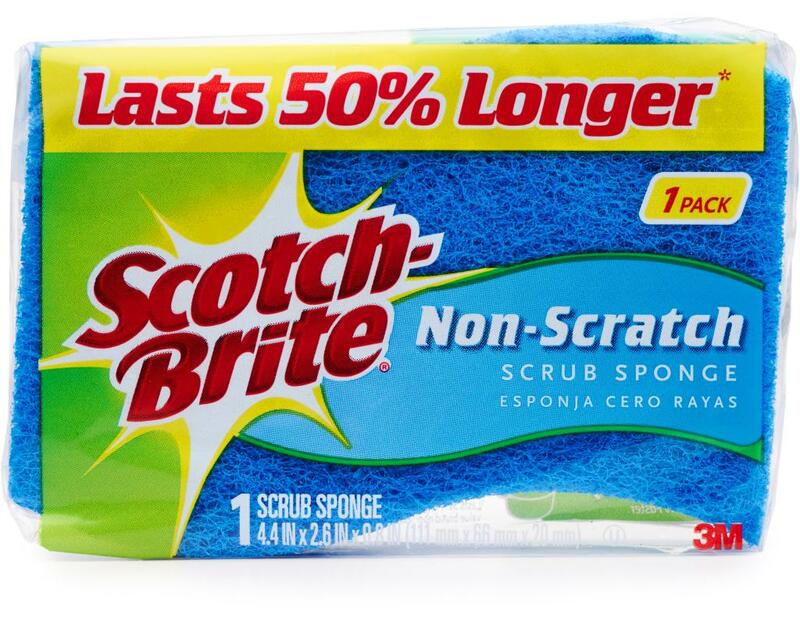 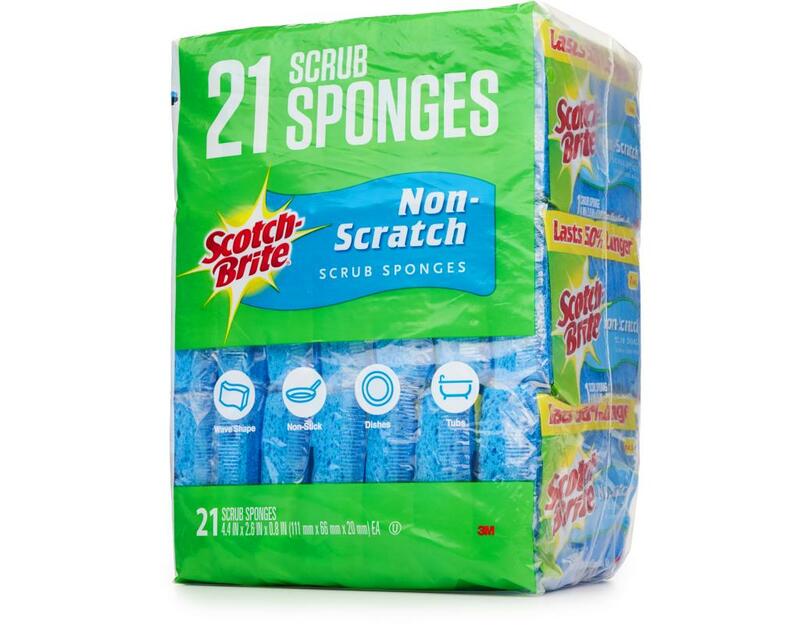 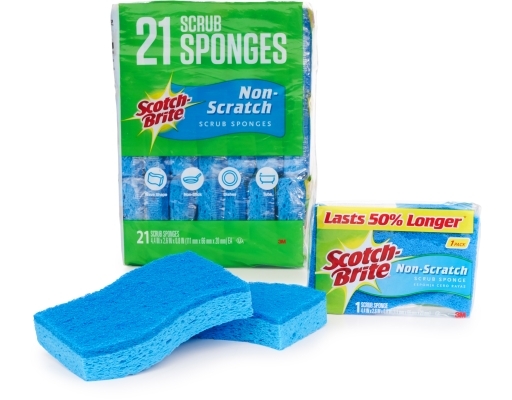 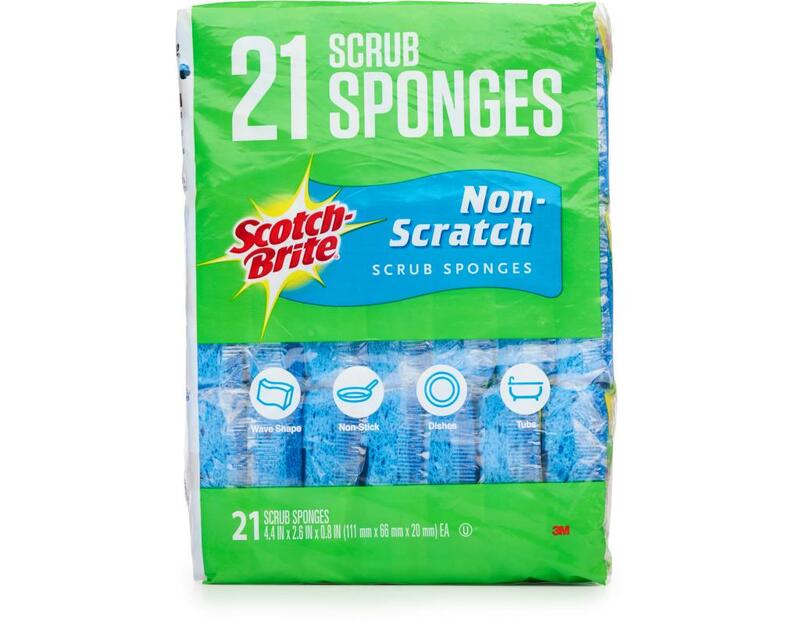 Effective cleaning without scratching. 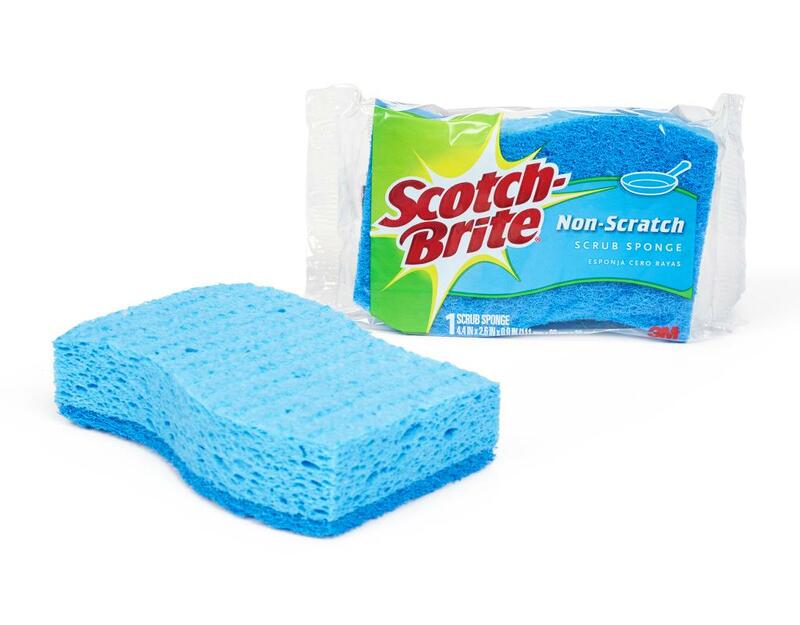 Ideal for non-stick cookware. Comes in a comfortable, easy-to-hold shape. 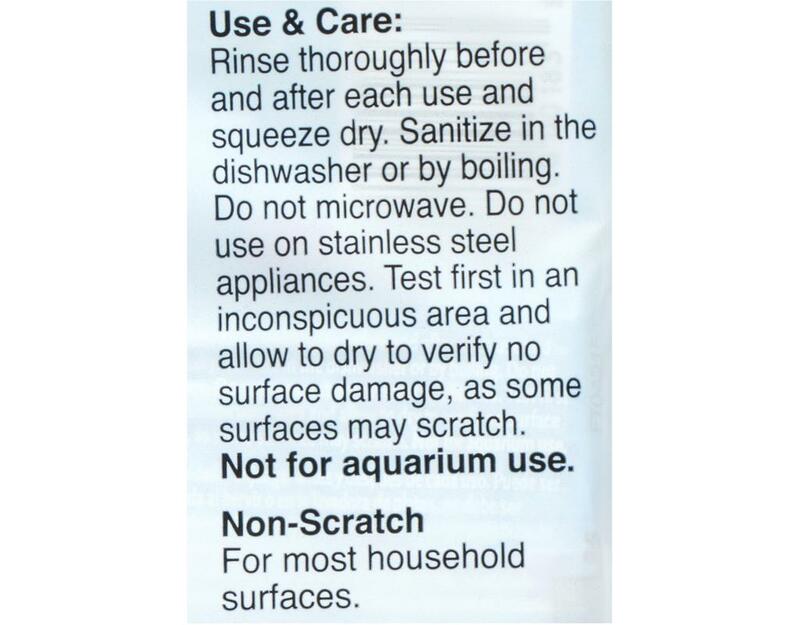 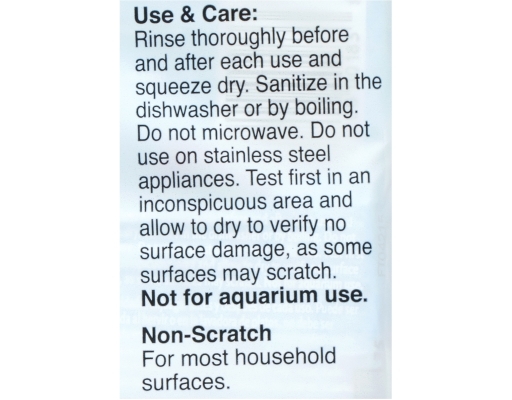 Simply sanitize in the dishwasher and reuse!